You will love the ride! Great ocean boat, complete with livewells, rod holders, washdown system, swim ladder, porta potty in console. Depthfinder and GPS. We alsohave equiped this boat with outriggers. 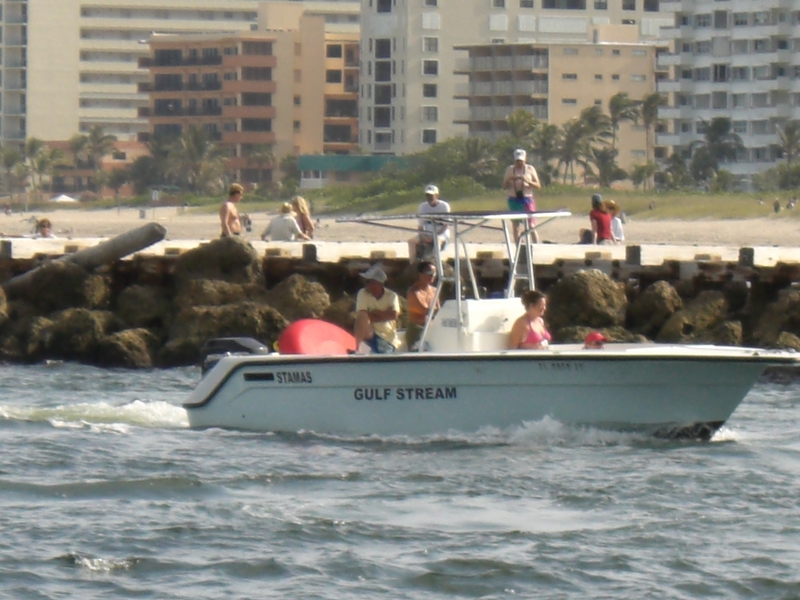 Captain your ownfishing excursion or just cruise the intracoastal in style.